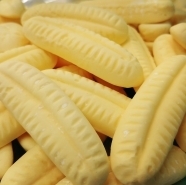 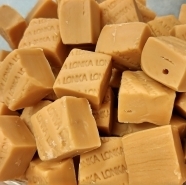 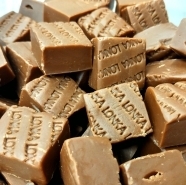 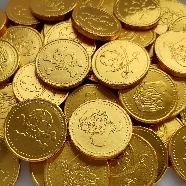 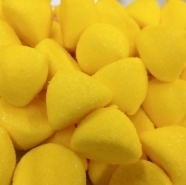 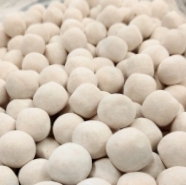 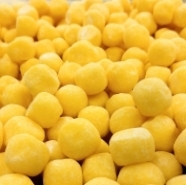 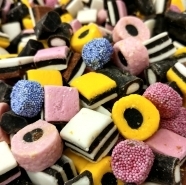 Looking to buy all of your favourite sweets in one place? 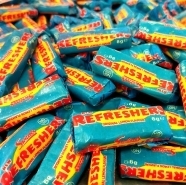 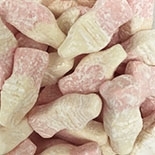 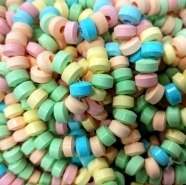 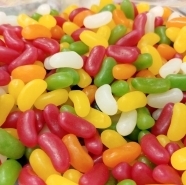 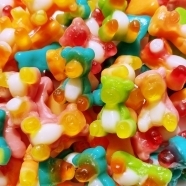 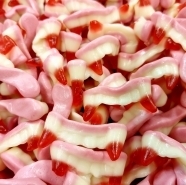 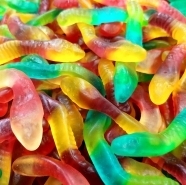 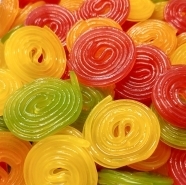 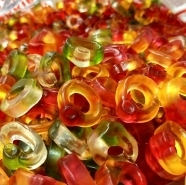 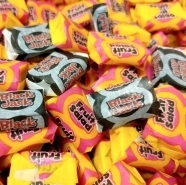 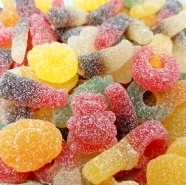 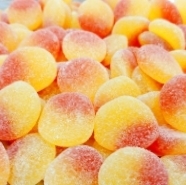 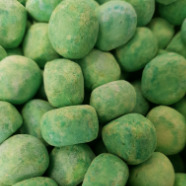 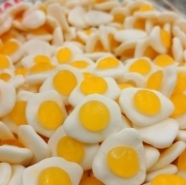 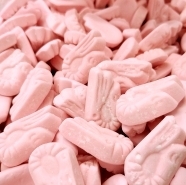 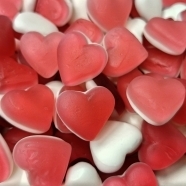 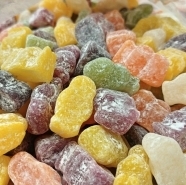 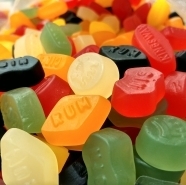 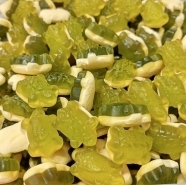 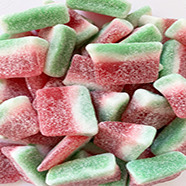 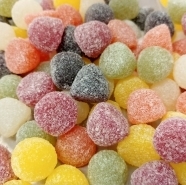 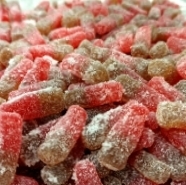 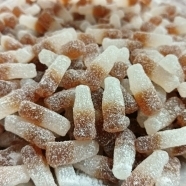 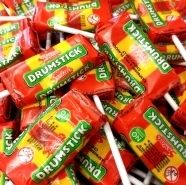 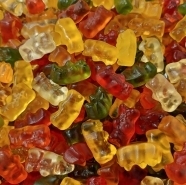 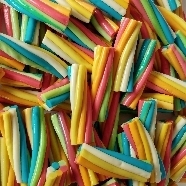 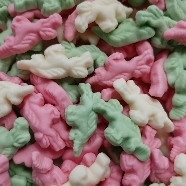 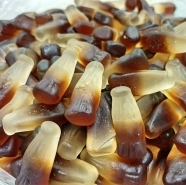 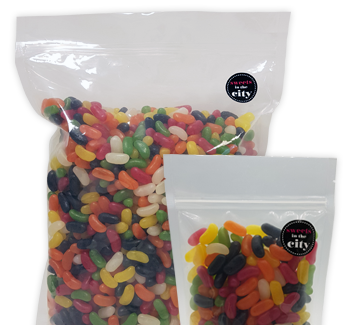 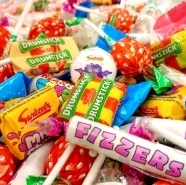 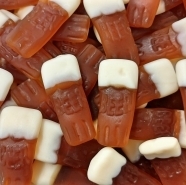 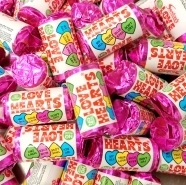 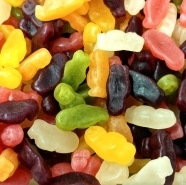 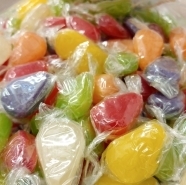 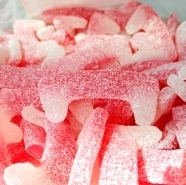 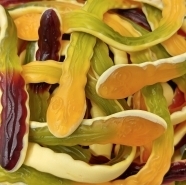 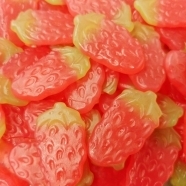 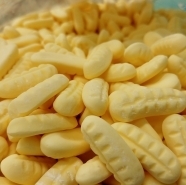 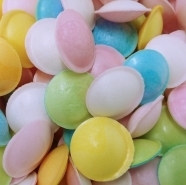 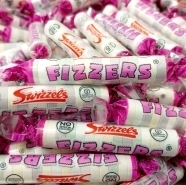 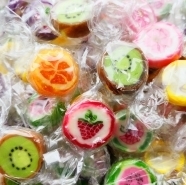 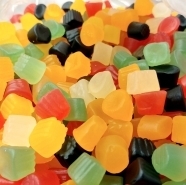 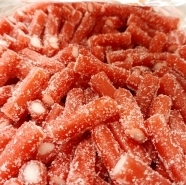 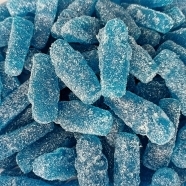 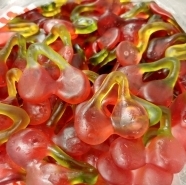 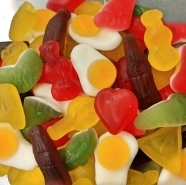 No problem – we stock a huge range of favourites, from jelly babies, flying saucers and cola bottles. 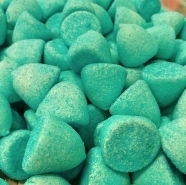 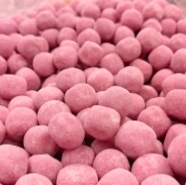 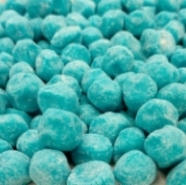 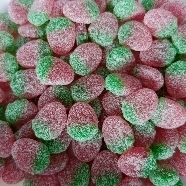 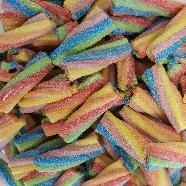 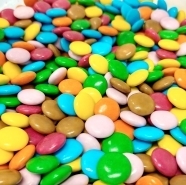 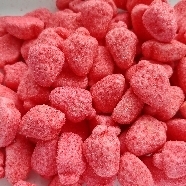 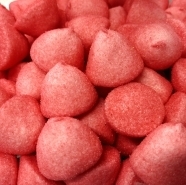 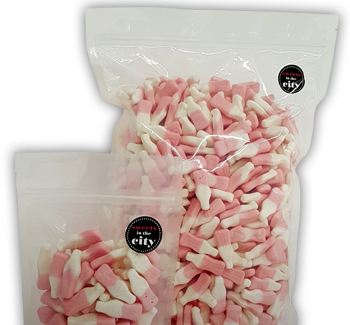 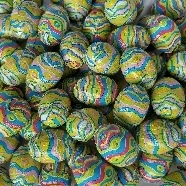 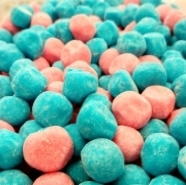 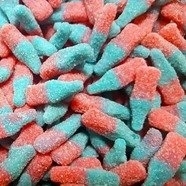 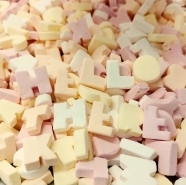 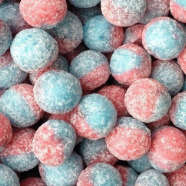 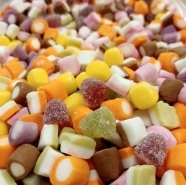 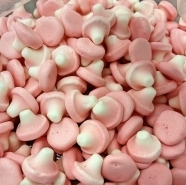 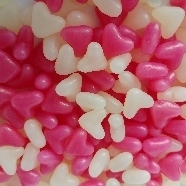 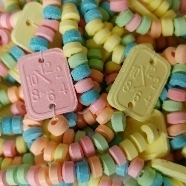 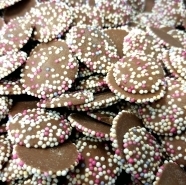 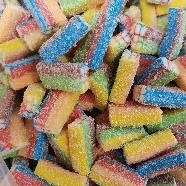 Pick and mix from our wide collection of sweets here!